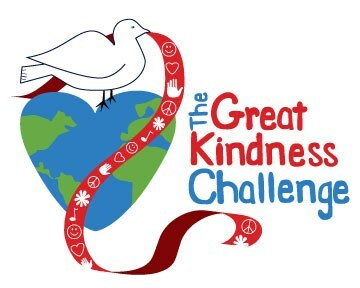 We are excited to announce that we are participating in The 2018 Great Kindness Challenge where we will join thousands of schools across the country to create a culture of kindness. By participating, your child is part of a powerful and positive bullying prevention initiative that will lead to more kindness, unity and respect at school and beyond. This is a great opportunity for our students to respond to the needs of others, which teaches empathy and compassion. All students will receive a checklist with ideas for spreading kindness. This is an optional activity. However, I strongly urge you to help your child with the activities on the checklist because nothing feels better than being KIND! Thank you in advance for helping to create a culture of kindness and compassion in our community and beyond!